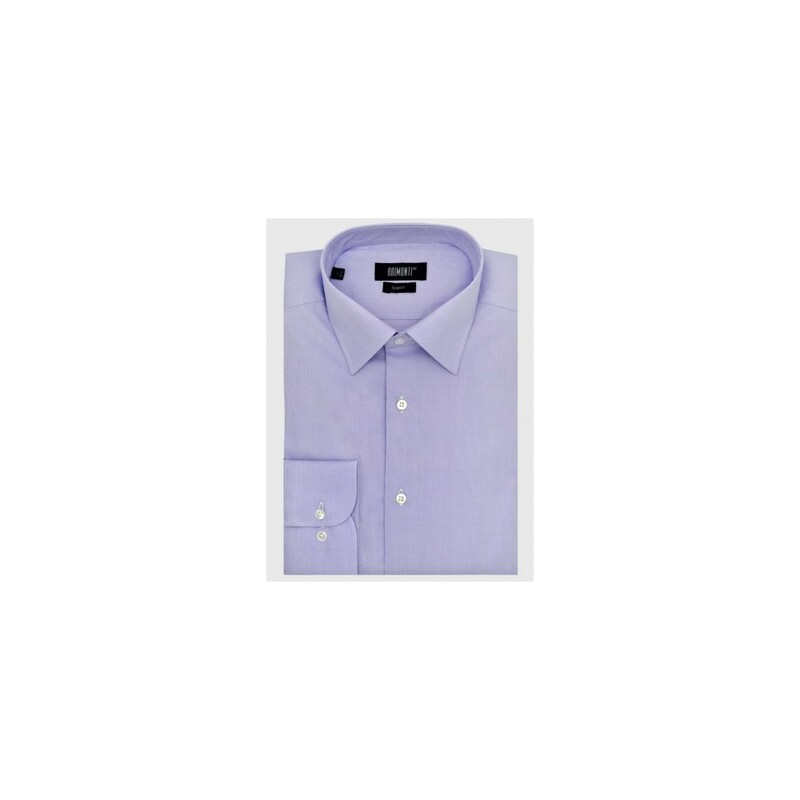 Mens classic shirt slim fit. Plain classic shirt in slim fit. 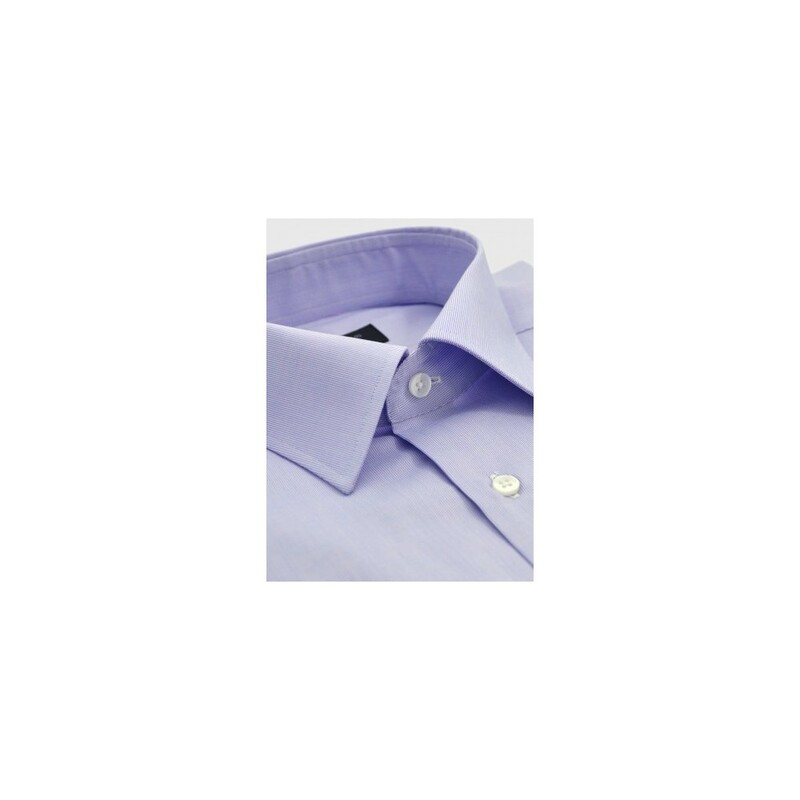 Classic collar. Extra buttonhole for cufflinks. No pocket.